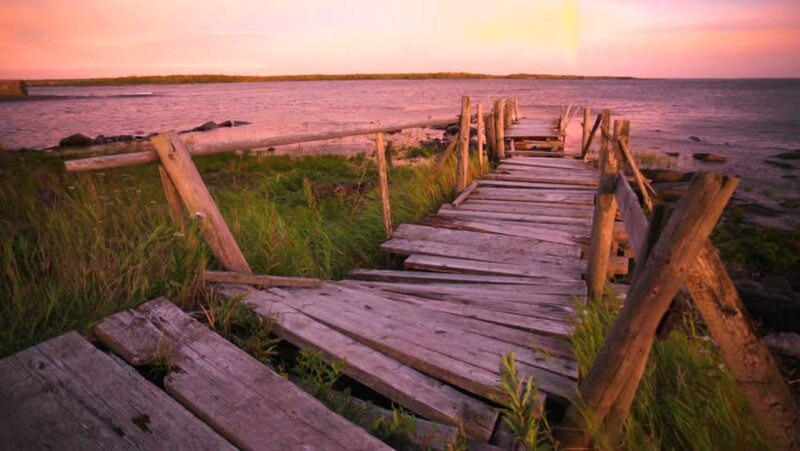 hd00:09Old destroyed but picturesque footbridge is going into the White sea at the sunset. Sky is colored in purple and pink. Rabocheostrovsk, North of Russia. hd00:09Time lapse Sunrise at seaside and wooden bridge. 4k00:07Aerial drone shot of Balboa pier in Newport Beach, Orange County, California at sunset with orange and blue sky. hd00:09Cleveland pier in the late afternoon. Brisbane, Queensland, Australia. hd00:30Silhouette of man walking along the pier in the lake until sunrise. 4k00:12Aerial flying shot down a beach in California with beach houses during sunset. Golden sand, blue water and clear skies. Vehicle tracks in the sand.